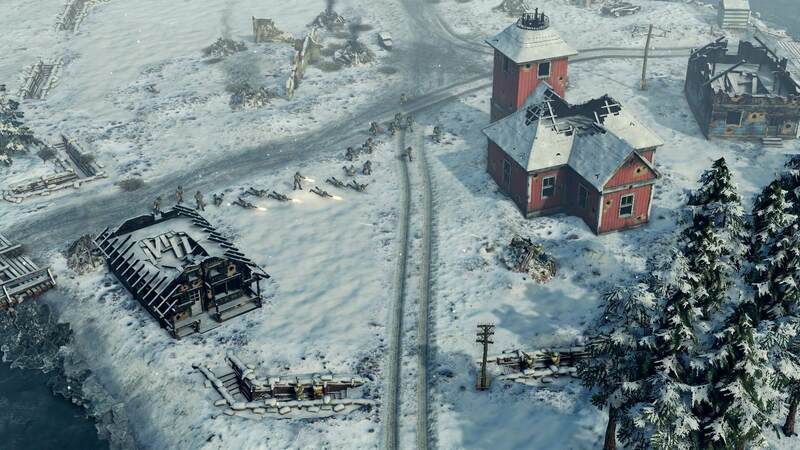 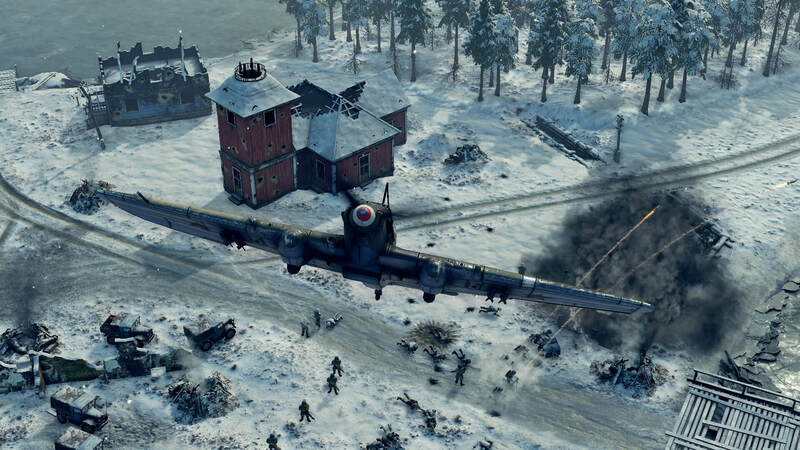 Sudden Strike 4: Finland - Winter Storm features two new mini-campaigns with six new singleplayer missions based on the events of the Russian advances on Finland during and after the Winter War, up until the Vyborg Offensive in 1944. 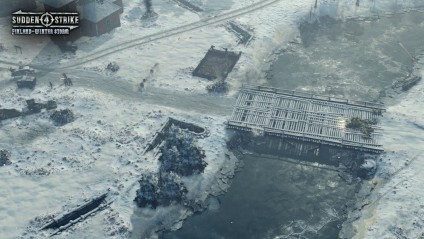 In the Soviet campaign, you must capture the village of Suomussalmi, protect the railway to Murmansk against a German-Finnish offensive and break through the Finnish defensive lines in during the Vyborg Offensive. 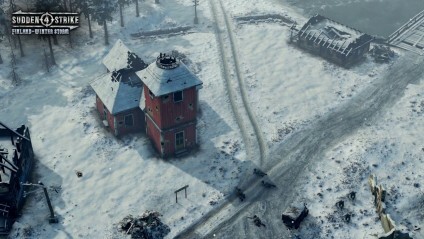 In the Finnish campaign, you must retake and hold the village of Suomussalmi while crushing Soviet reinforcements, seize back the Lähde sector and hold the final defense line in the Battle of Tali-Ihantala. 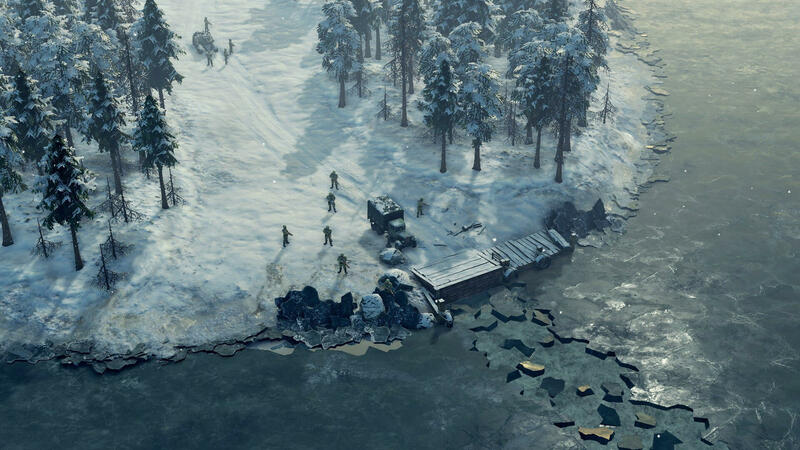 Three new doctrine commanders to choose from: choose from the Finnish Army’s artillery expert Vilho Petter Nenonen, Finnish tank general Ruben Lagus and renowned general Karl Lennart Oesch as you consider your strategic options in tackling each mission. 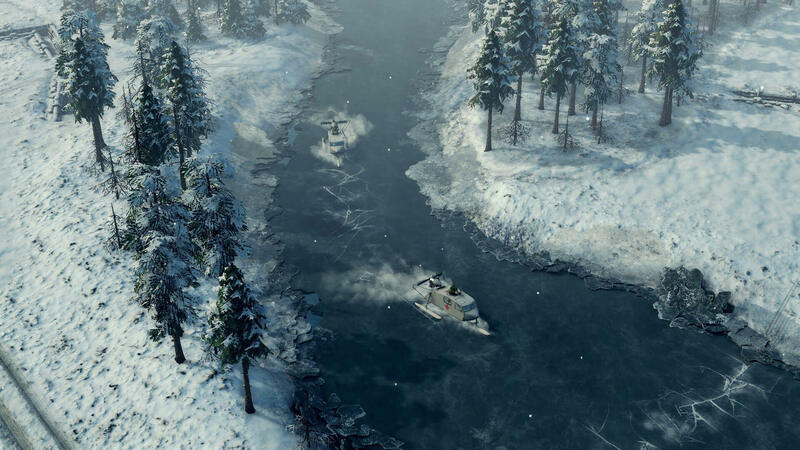 Sudden Strike 4: Finland - Winter Storm introduces 19 all-new vehicles, including new rescue vehicles, the Russian KV-1 and BT-7M, as well as the Finnish Stug III G and Flak 36. 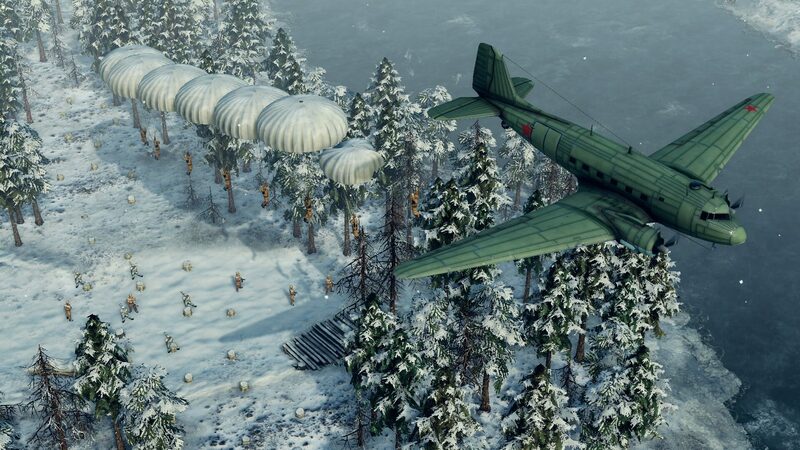 Please note: In order to use this additional content, the following base game is required: "Sudden Strike 4"
Based on the events of the Russian advances on Finland during and after the Winter War, up until the Vyborg Offensive in 1944, the Finland - Winter Storm add-on centers around the most iconic Finnish vs. Soviet military conflicts during World War II. 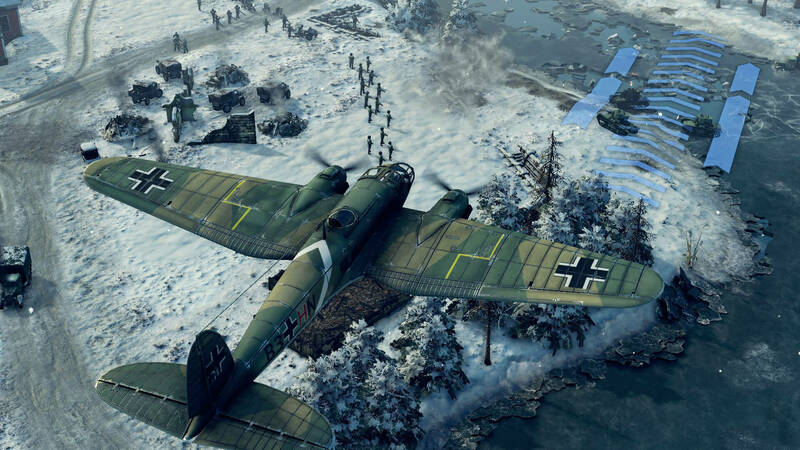 Fight as the Finnish against an overwhelming threat, or play as the Soviets and crush the last Finnish defensive lines during the cold northern winter months.